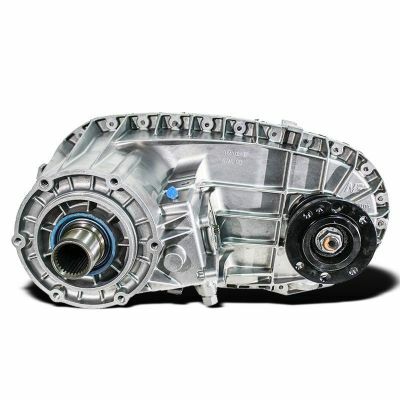 The NV273 or NP273 transfer case is on sale! To help clear up some name confusion the "NV" or "NP" prefix stands for New Process or New Venture. In 1990 New Process a division if the Chrysler corporation changed its name to New Venture. Has been no solid consensus so both names are currently used in the automotive industry. 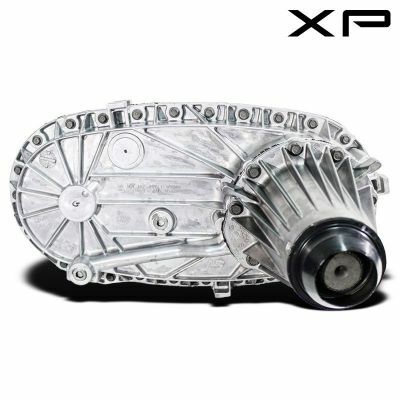 This amazing transfer case has been thoroughly tested and includes a series of performance enhancing upgrades. Whether you have the NP273D, NV273D for Dodge Ram trucks or the NV273F, NP273F for Ford F-series Super Duty trucks and Econoline vans, our versatile build process will give you a transfer case that will handle more than its share of torque and abuse. This sale price will only be around for a short time so be sure to grab yours before the price increases.